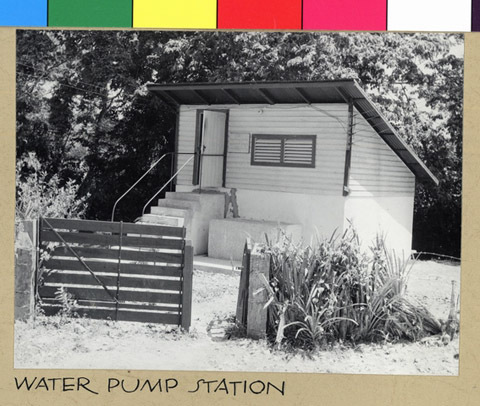 JDC - Archives : Water pumping station in the refugee settlement. Search > Search Results > Water pumping station in the refugee settlement. Title Water pumping station in the refugee settlement. Description A water pumping station in the refugee settlement, which provides the settlers with fresh water for their farming, cooking, and bathing needs.